The Model Pal uses vacuum to pick up and position small model parts. A gentle squeeze of the bulb picks up the item and a second squeeze releases it. 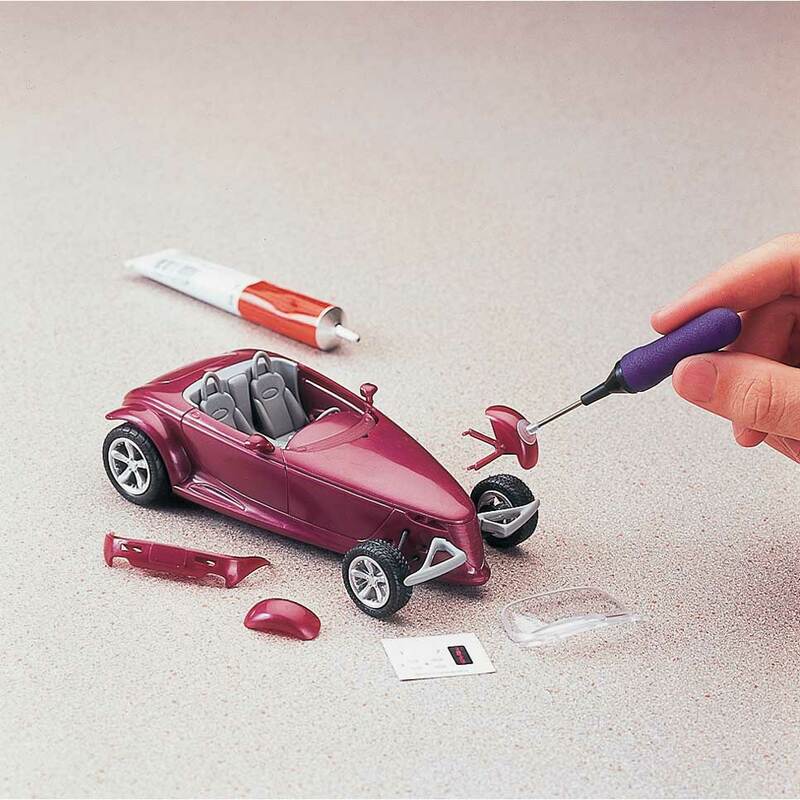 It's ideal for hard-to-handle parts with glue applied around the edges or bottom surface. 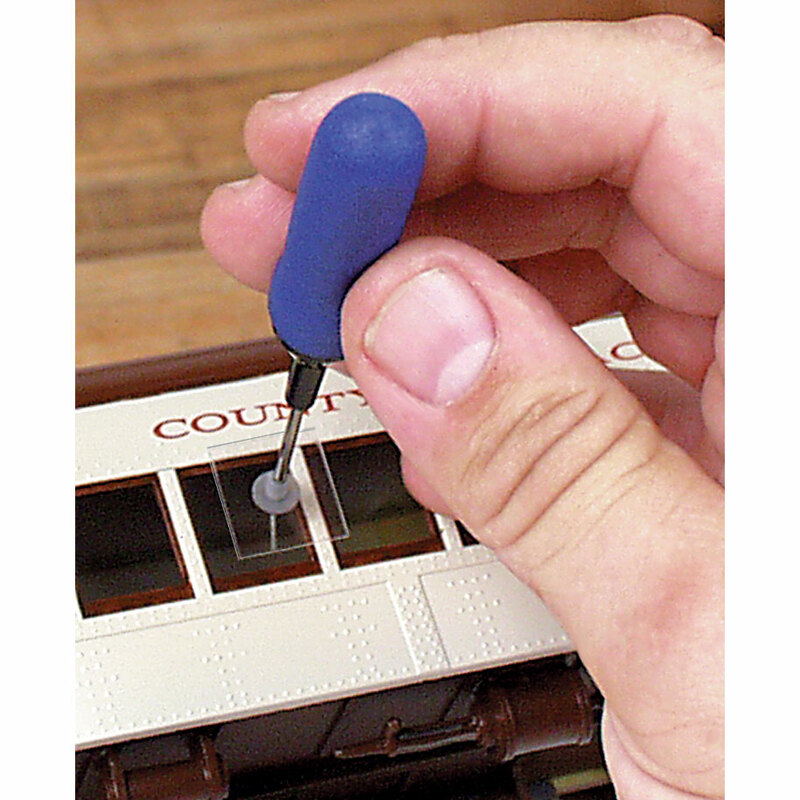 Use to install decals, window panes, access panels, miniature hardware and other parts which cannot be held with fingers, pliers or tweezers. Includes 1/8 inch, 1/4 inch and 3/8 inch diameter rubber suction tips. Approx. 3-1/2 inches long.